Over the years, we've sponsored many local youth sports teams. 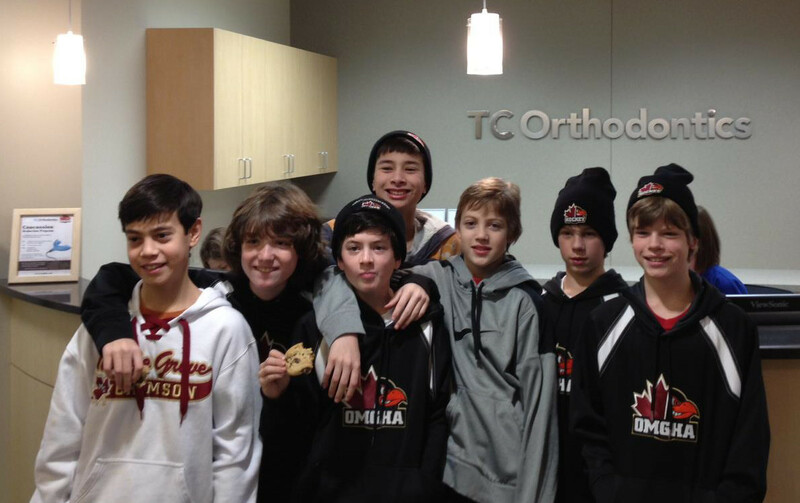 TC Orthodontics donates custom fit mouth guards!! We've also provided custom-fit mouth guards to the Osseo-Maple Grove Hockey Association, Red Wing Hockey Association and Bloomington Jefferson Football program. Many sports leagues have now made mouth guards mandatory. Custom mouth guards are far more comfortable and effective than the store-bought "boil & bite" versions. If you know a team that would like to take advantage of this offer, give us a call. 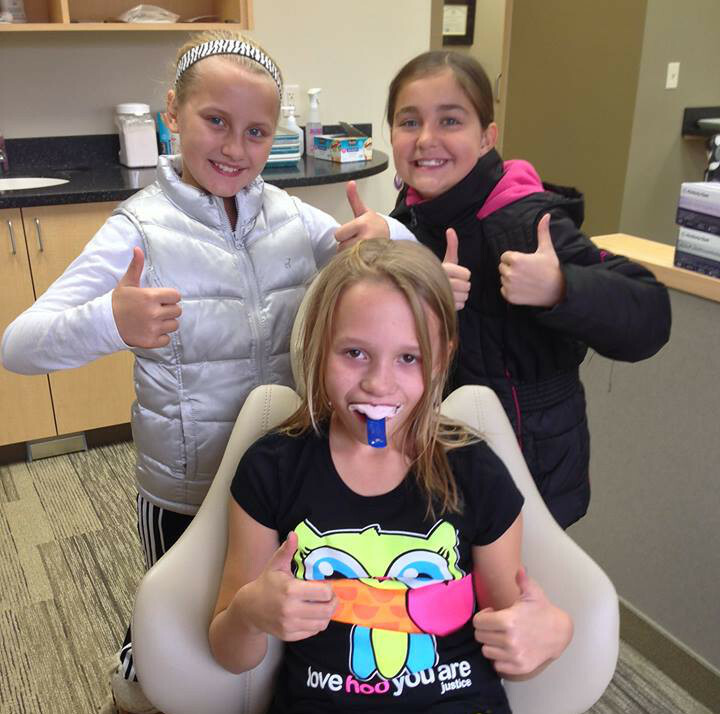 TC Orthodontics provides orthodontic care to children in need in our community through a program called Smiles Change Lives. Smiles Change Lives promotes increased self-esteem and improved oral health for children from low-income families in need of orthodontic treatment. 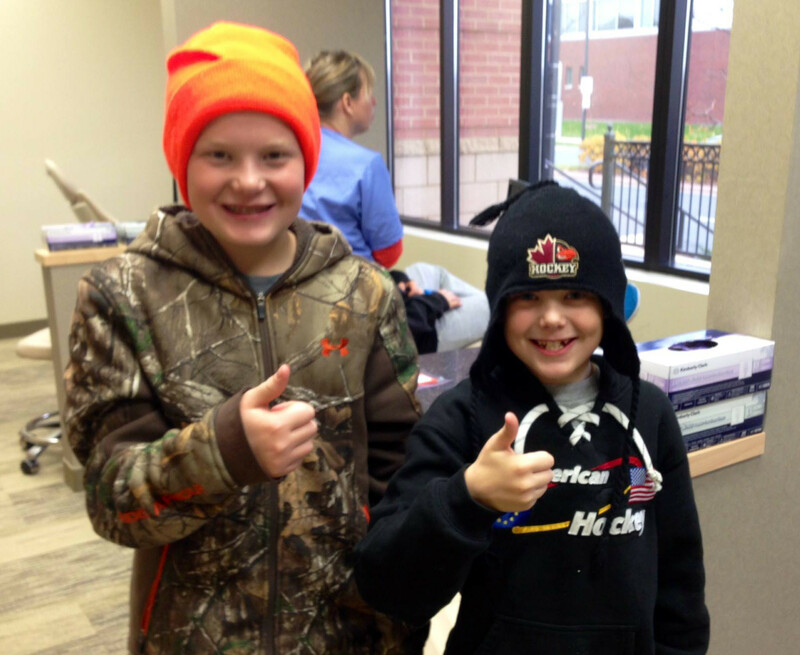 Our goal is to help families who cannot afford the full cost of braces, by donating our services to deserving patients. February is Dental Health Month. All month long TC Orthodontics visits local area school and talks with thousands of students about of the importance of good oral health.